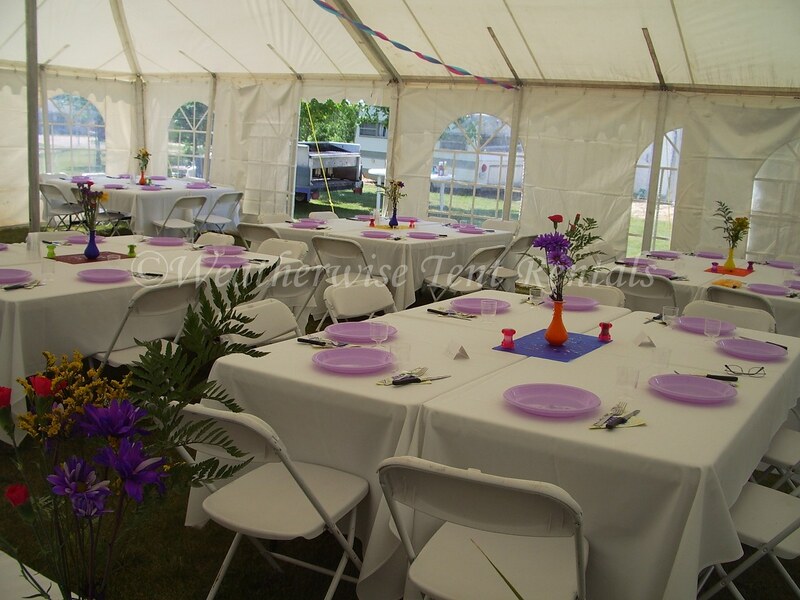 Here are our prices for 2019. 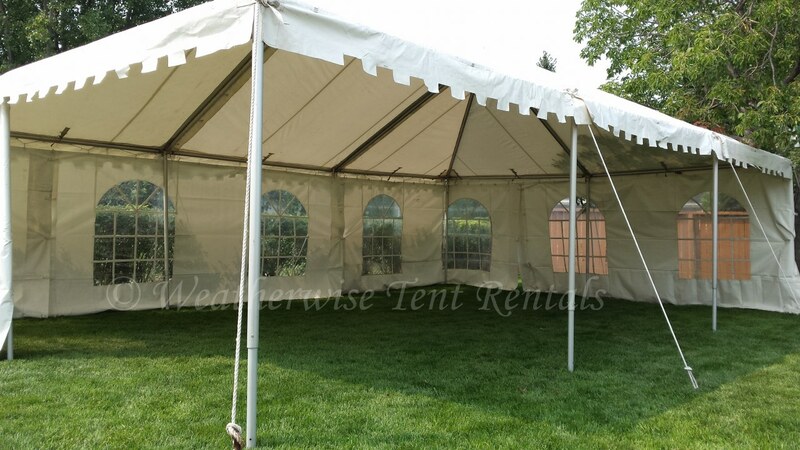 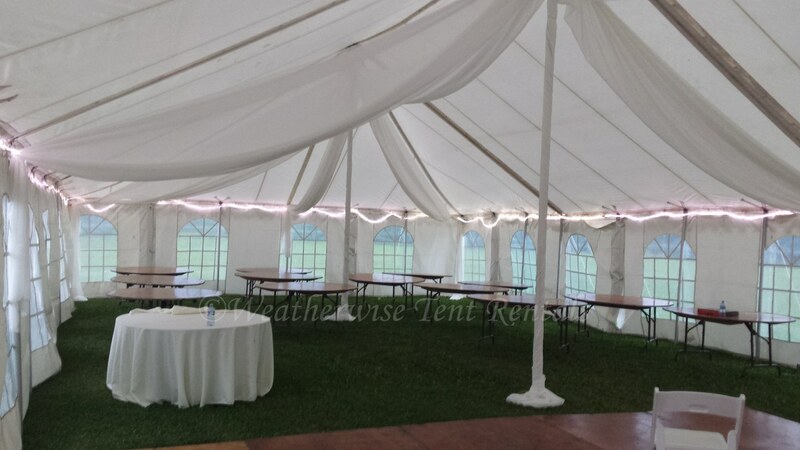 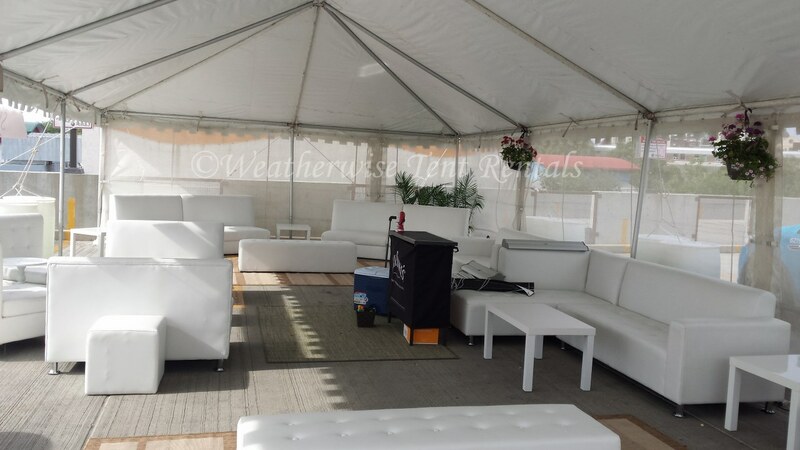 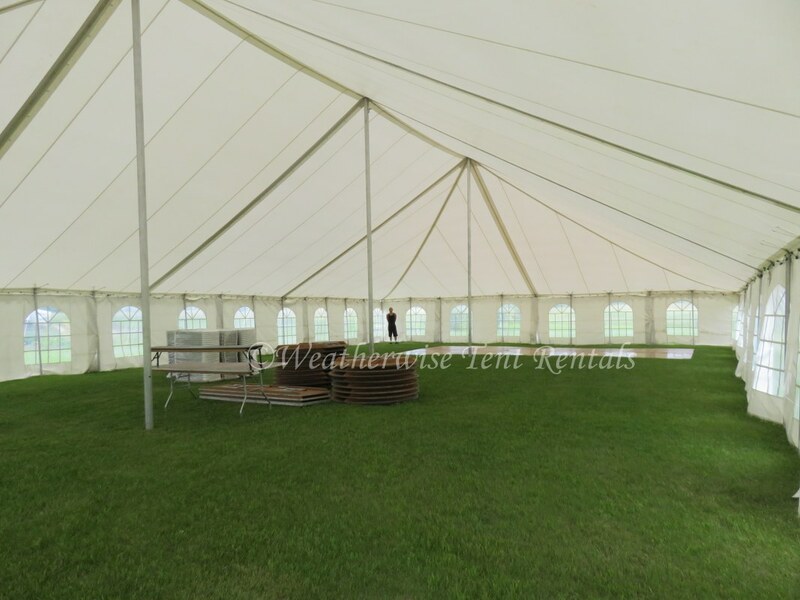 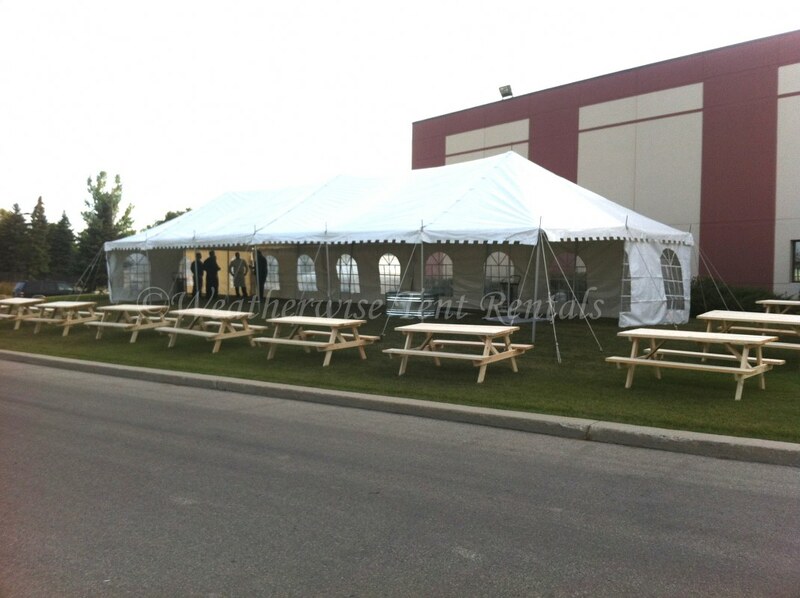 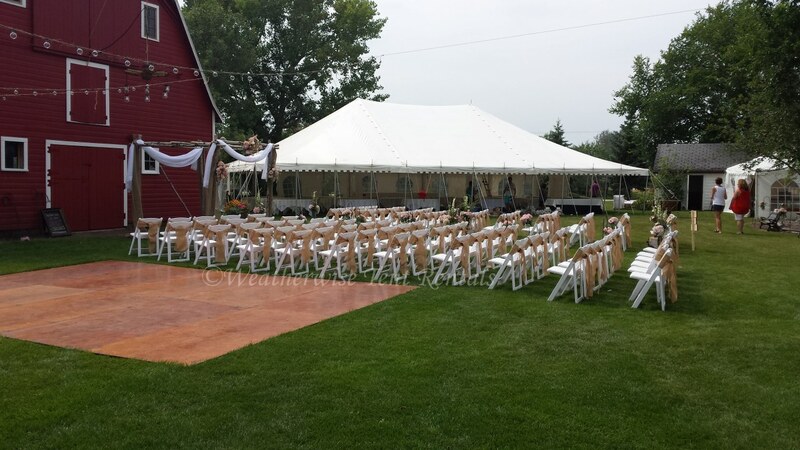 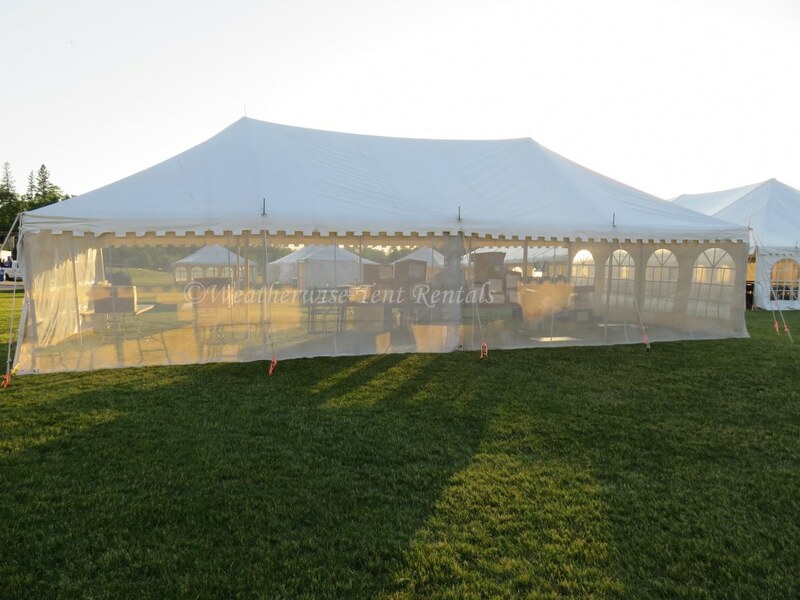 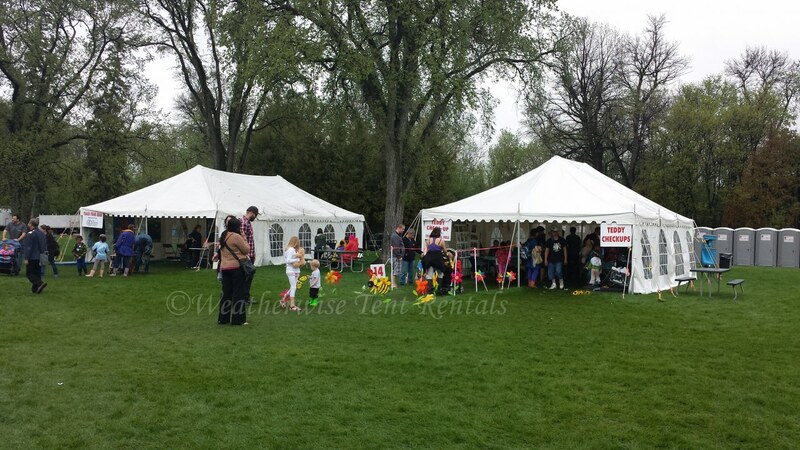 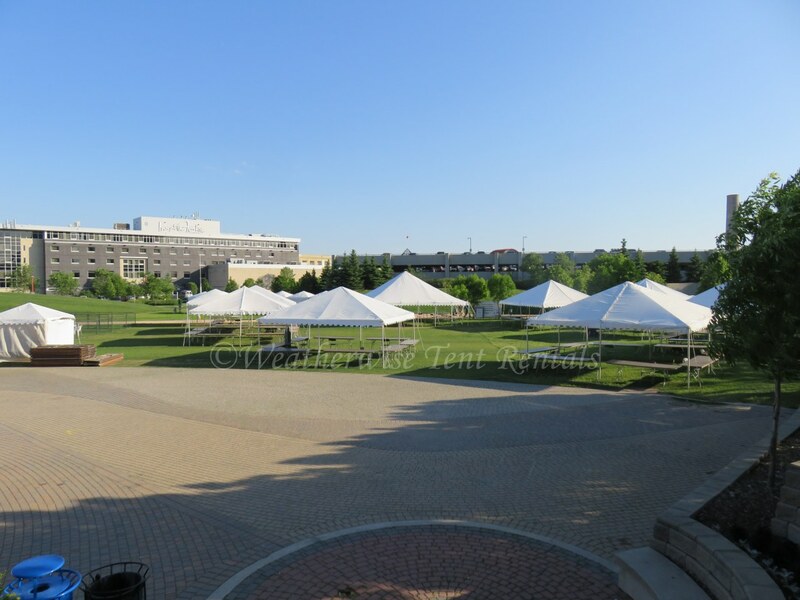 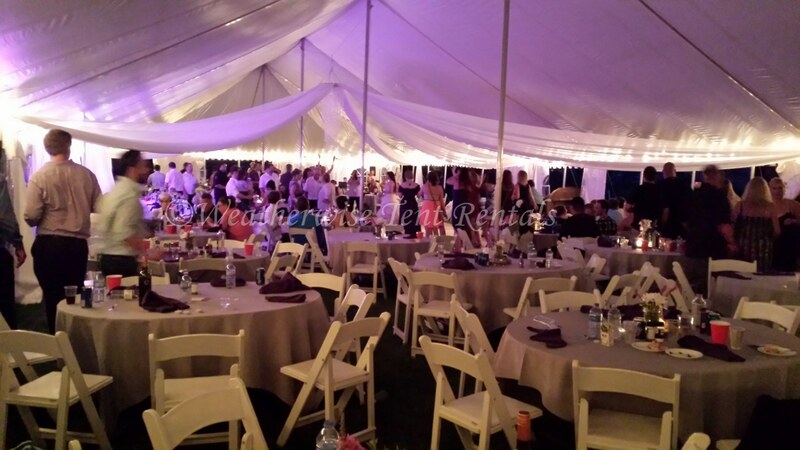 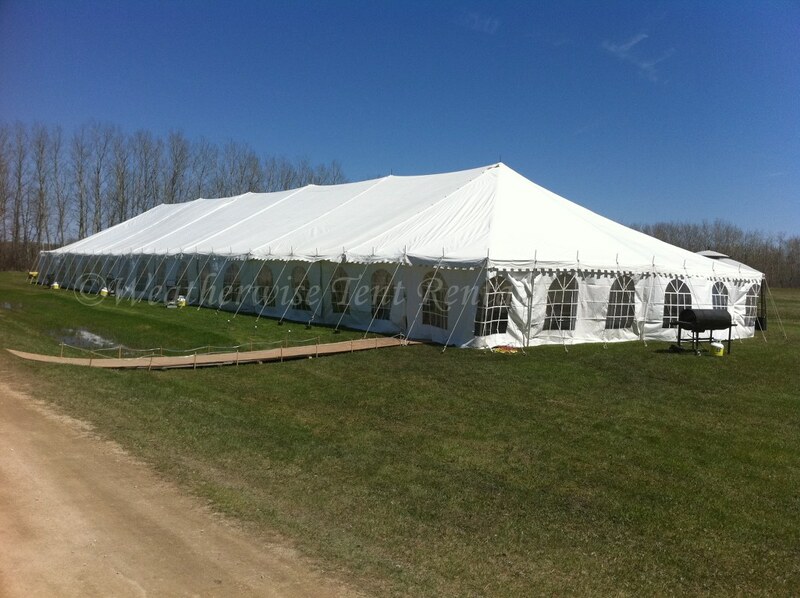 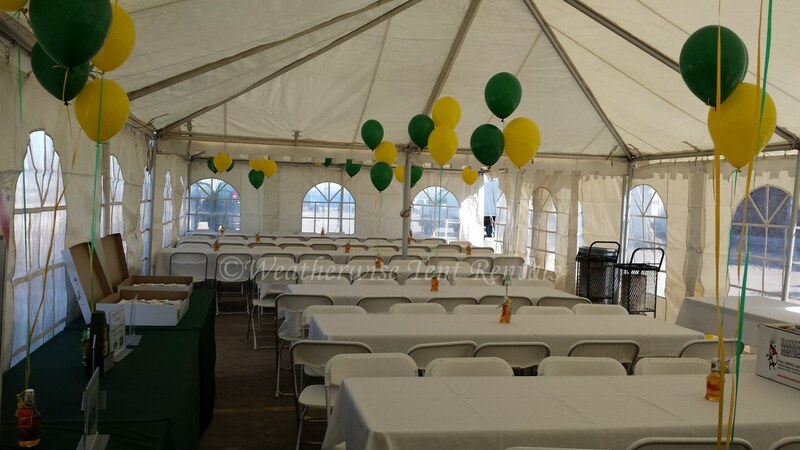 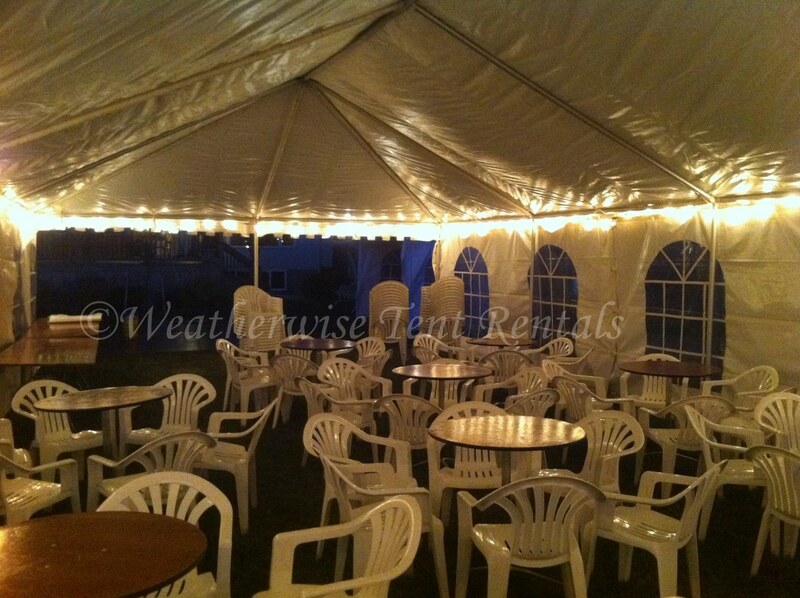 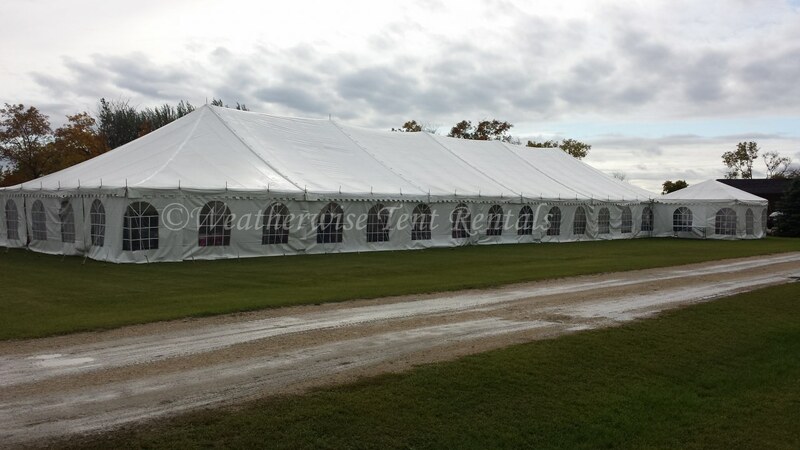 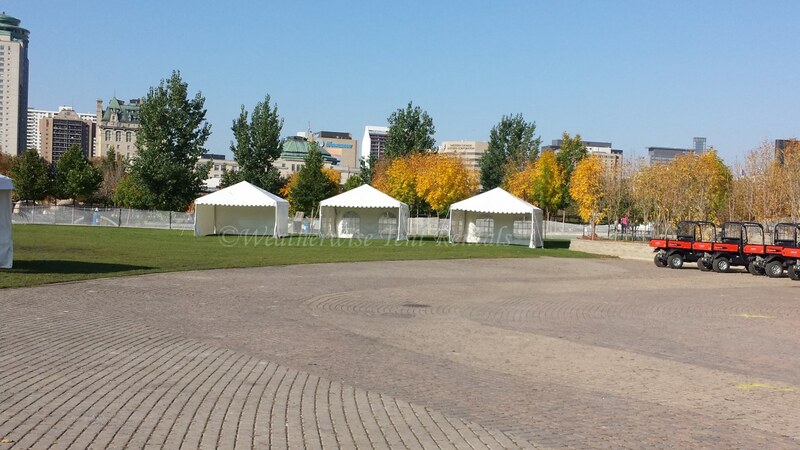 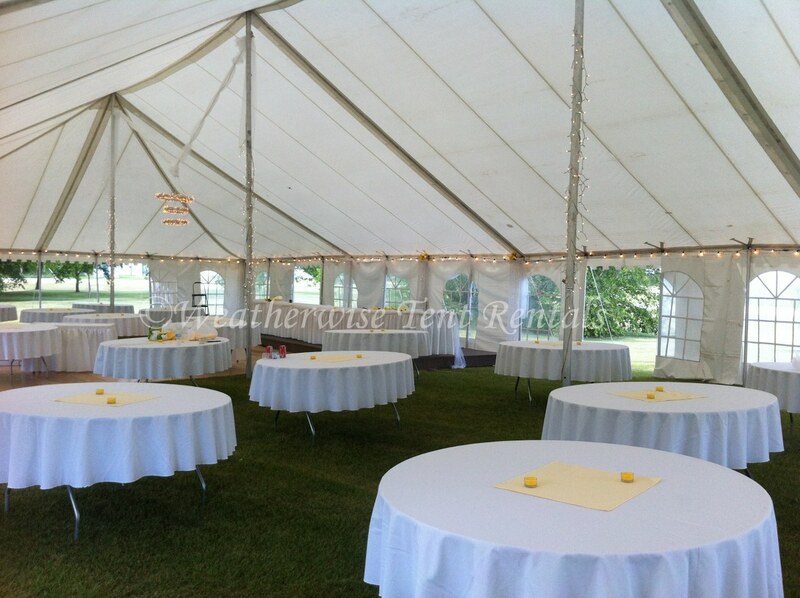 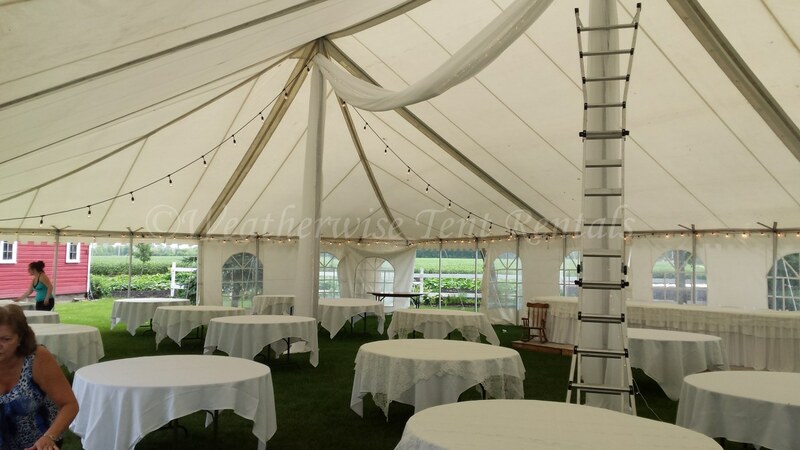 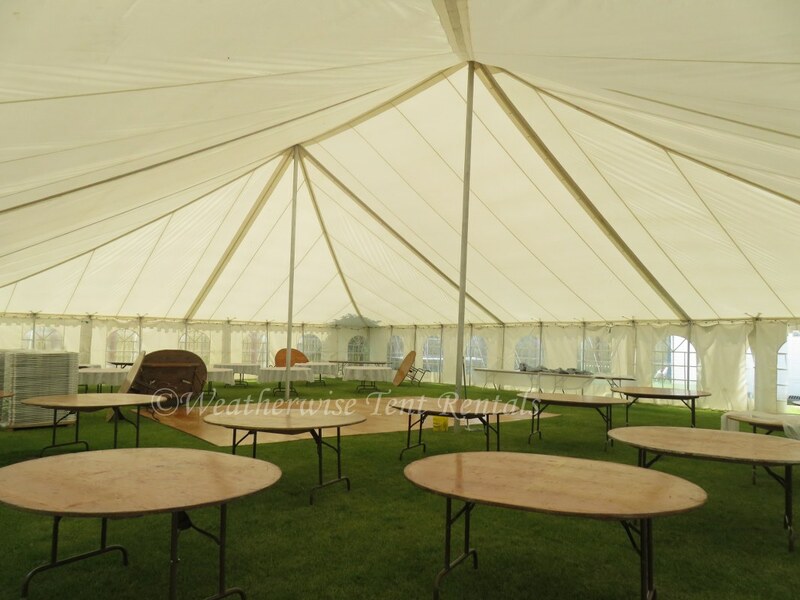 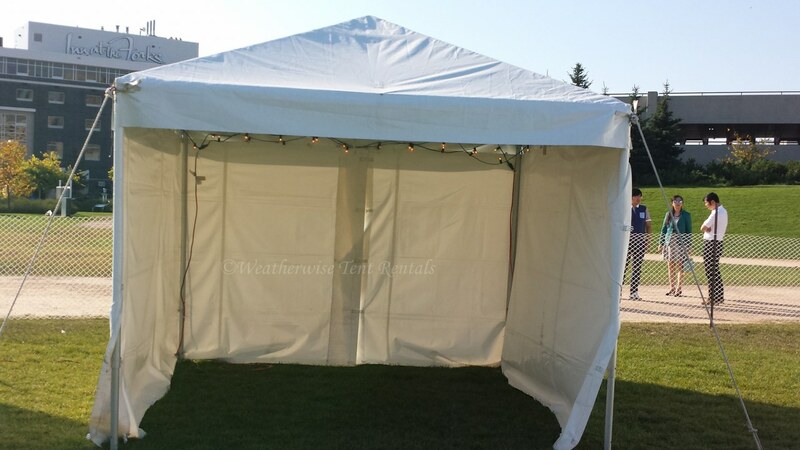 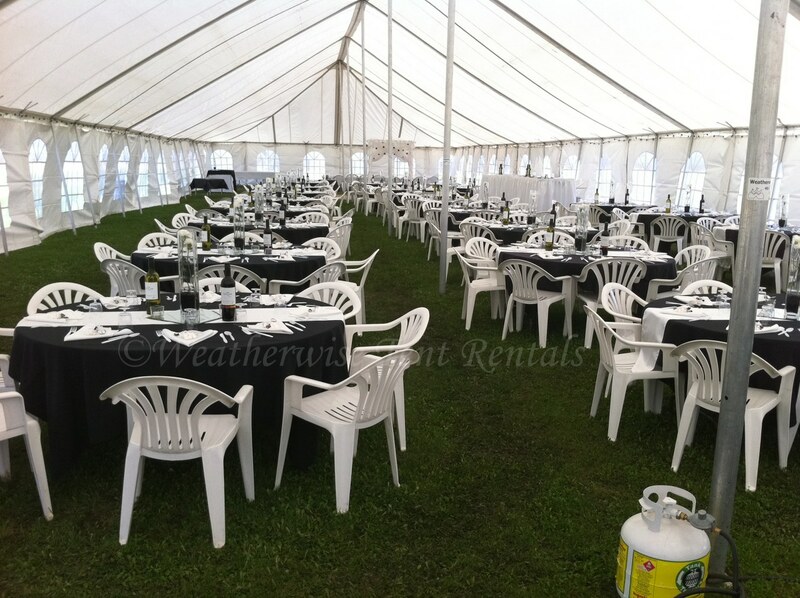 For all tents, prices include a complete set of french window walls as well as extra mesh walls. 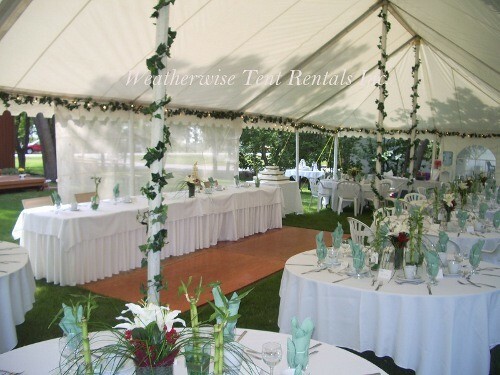 Installation and delivery within Winnipeg is also included; a travel charge for out-of-town locations is indicated below. 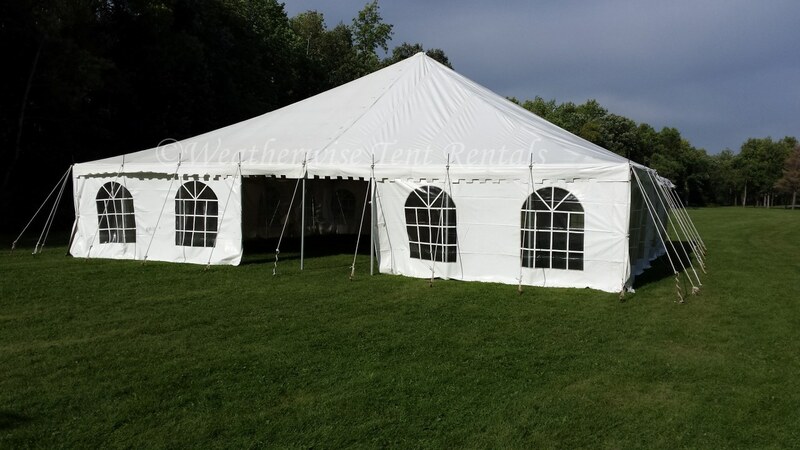 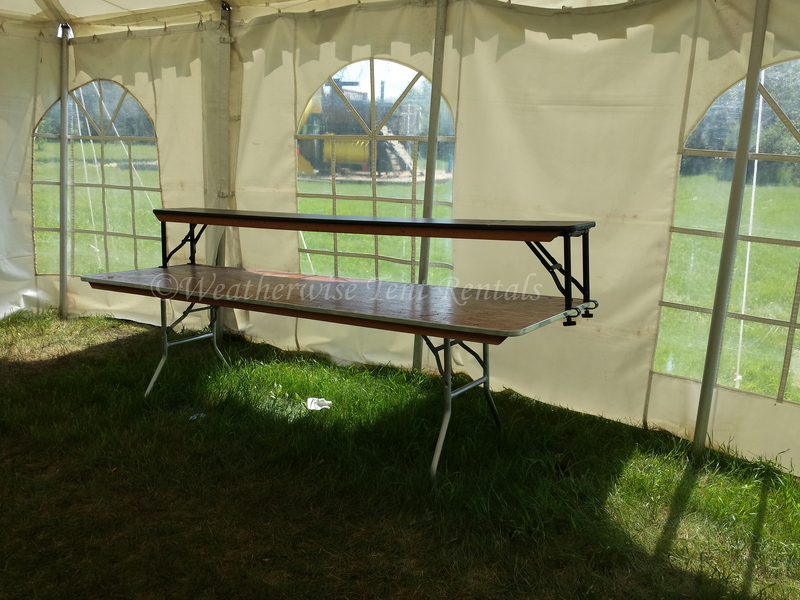 All prices are for the weekend (Friday set-up, Monday removal) and for rentals booked a minimum of 30 days before installation date.